This book is a radical piece of counter-intuitive rethinking of the clash of civilizations theory and global politics. 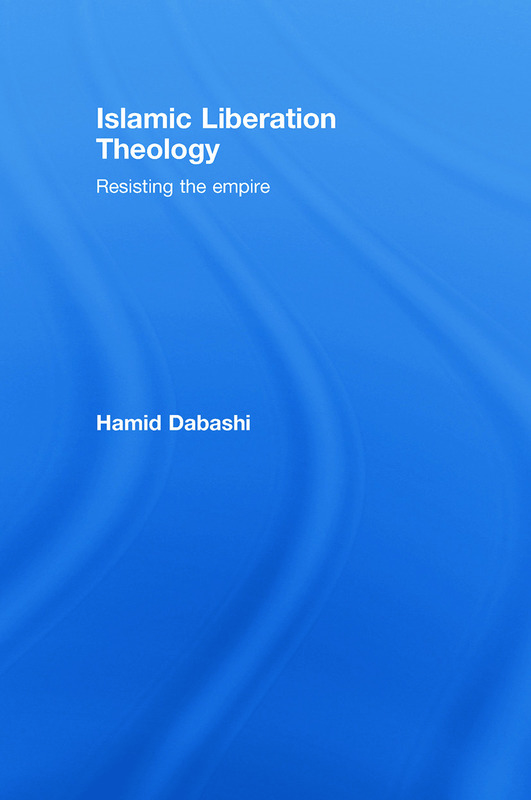 In this richly detailed criticism of contemporary politics, Hamid Dabashi argues that after 9/11 we have not seen a new phase in a long running confrontation between Islam and the West, but that such categories have in fact collapsed and exhausted themselves. The West is no longer a unified actor and Islam is ideologically depleted in its confrontation with colonialism. Rather we are seeing the emergence of the US as a lone superpower, and a confrontation between a form of imperial globalized capital and the rising need for a new Islamic theodicy. The combination of political salience and theoretical force makes Islamic Liberation Theology a cornerstone of a whole new generation of thinking about political Islamism and a compelling read for anyone interested in contemporary Islam, current affairs and US foreign policy. Dabashi drives his well-supported and thoroughly documented points steadily forward in an earnest and highly readable style. Hamid Dabashi is Hagop Kevorkian Professor of Iranian Studies and Comparative Literature at Columbia University in New York, USA. He is the author of several books including: Authority in Islam: From the Rise of Muhammad to the Establishment of the Umayyads (1989/1992); Iran: A People Interrupted (2007); Theology of Discontent: The Ideological Foundations of the Islamic Revolution in Iran (1993/2005); Dreams of a Nation: On Palestinian Cinema (edited with an Introduction, 2006); and Close up: Iranian Cinema, Past, Present, Future (2001).